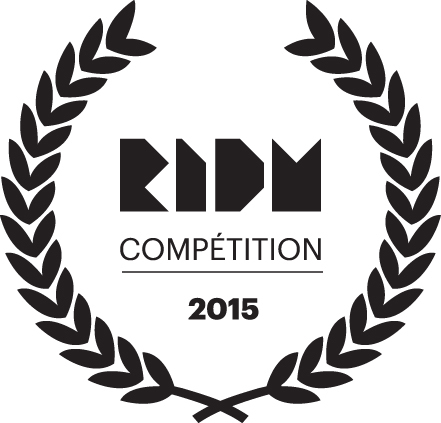 Nuestro Monte Luna in competition at Montreal’s RIDM! Pablo Alvarez-Mesa’s stunning documentary Nuestro Monte Luna will play to Montreal audiences at this year’s Rencontres Internationales du Documentaire de Montréal – RIDM in competition for best Canadian feature doc. 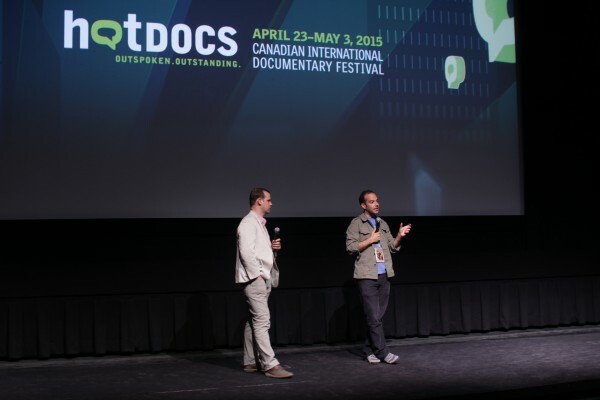 The film, which swept audiences at Toronto’s Hot Docs festival and across Colombia during the Ambulante Festival’s cross-country tour, now comes home to Montreal for two screenings at Cinema du Parc. On Friday, November 13th at 8pm the film will play in Spanish with French sub titles, and on Monday November 16th at 8:30pm it will play in Spanish with English sub-titles. What makes Nuestro Monte Luna so mesmerizing is that Alvarez-Mesa leaves it up to the viewer to decide for themselves how they feel about the art of bullfighting… [his] camera is more intrigued by the daily routines of the boys that are drenched in history and tradition.